Among the most beautiful countries on earth, Mozambique is home to some quite spectacular holiday destinations. This east African country, with its glorious Indian Ocean coastline and spectacular beach resorts, is fast becoming one of the most popular destinations in Africa, and remains very much an unspoilt paradise. This is particularly so in the wonderful island groups that lie off the coast; the Bazaruto and Quirimbas Archipelagos offer a fine opportunity to enjoy a tropical island paradise that cannot be matched, and at surprisingly affordable rates, with Bazaruto Island Lodge offering excellent value. Located in a stunning position on the beautiful beach of Bazaruto Island, Bazaruto Island Lodge is a luxurious resort offering comfortable accommodation and excellent facilities. This truly exclusive resort is one of the very best of all Mozambique island holiday accommodation, and is beautifully appointed. A choice of fine rooms, each with air conditioning, all amenities and outdoor areas, plus a choice family villa make this a very impressive facility, and the beautifully finished decor makes for a pleasant and welcoming experience. With great facilities and a fine location, little can match this wonderful lodge as a place from which to explore these beautiful islands. Bazaruto Island Lodge is a well thought out establishment with many fine features; the beautiful and well placed restaurant serves a variety of dishes throughout the day, and a well-stocked bar is on site for the use of guests. As Mozambique accommodation goes this is a superbly priced and very impressive place to stay, with the typical friendly and welcoming Mozambique ambience prevailing. With diving a must off the coast of the Bazaruto Islands, and many water sports activities available nearby, there is plenty to keep everyone happy here, and whether you choose to lie in the sun and enjoy the beach or take a more adventurous approach the choice is yours. With many specials and deals on offer at Bazaruto Island Lodge we can make sure you get the very best package for your family holiday. 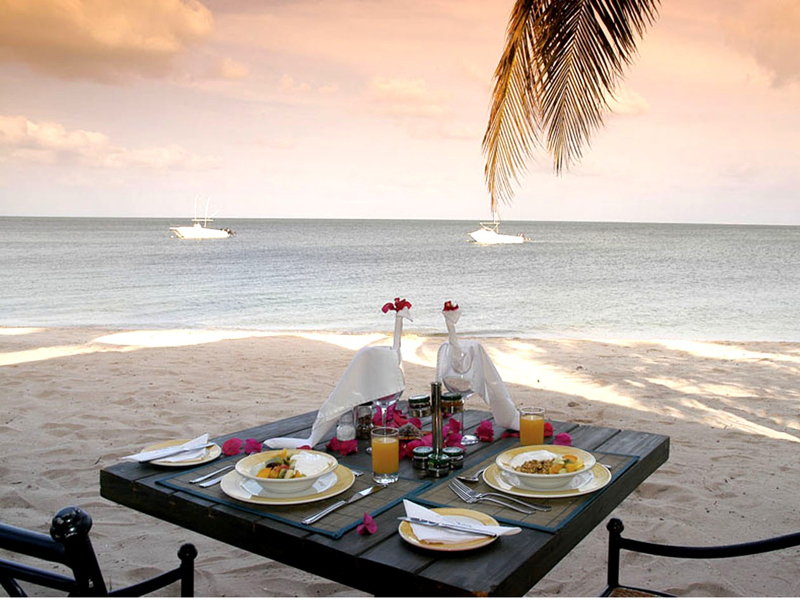 We are the acknowledged experts in Mozambique travel, and have access to the best providers and a variety of offers. We can help you book your holiday at the lodge with the help of our expert team, who understand just what is needed to get the best out of a Mozambique holiday, so why not get in touch right away and book that dream holiday you have always wanted.